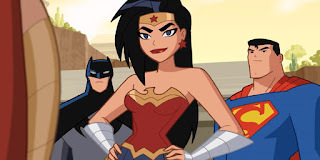 My latest CBR post, a look at the overlooked Justice League Action series, currently airing far too early on Saturday mornings. I remember people being angry when, in the midst of lost Silver Age reprints, Marvel collected WOLVERINE in the Essentials books. “Classic Lee/Ditko DR. STRANGE remains out of print, but the dumb fanboys get their Wolverine!” (Not that the Essentials ended up skipping DR. STRANGE, of course. He eventually came out okay.) I think most of that elitism has dissipated, and the Epic Collections are steeped in the 1980s, so WOLVERINE doesn’t appear out of place. MADRIPOOR NIGHTS opens with the initial MCP serial, starring Wolverine. The decision to do a solo book had already been made, and the regular creative team (Claremont & John Buscema) are here to introduce the new world of Madripoor. 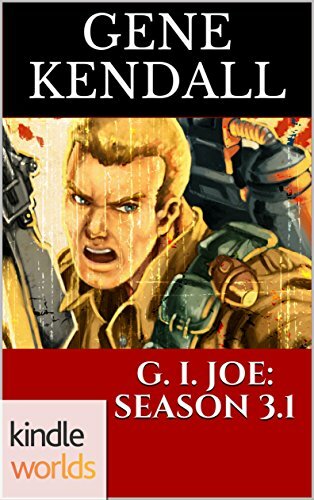 The Essentials volume just dumped readers into the first issue of the regular series. 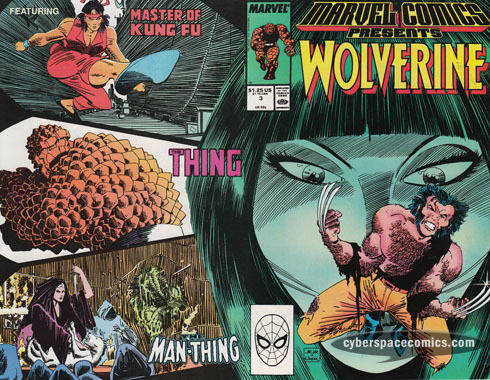 If you wanted the Madripoor backstory, you had to buy that separate “Save the Tiger!” one-shot, or assemble the first ten issues of MARVEL COMICS PRESENTS. I actively resisted MCP as a kid, and have few regrets on that score. I did miss those Sam Kieth issues that stayed out of print for years, though. I didn’t even know about this Romita cover until just now. 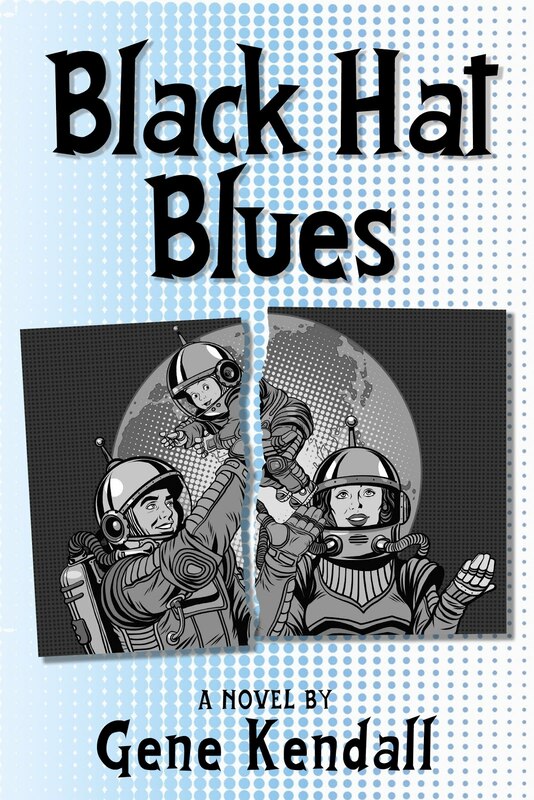 Those quickie MCP reprint one-shots didn’t bother with pesky covers. 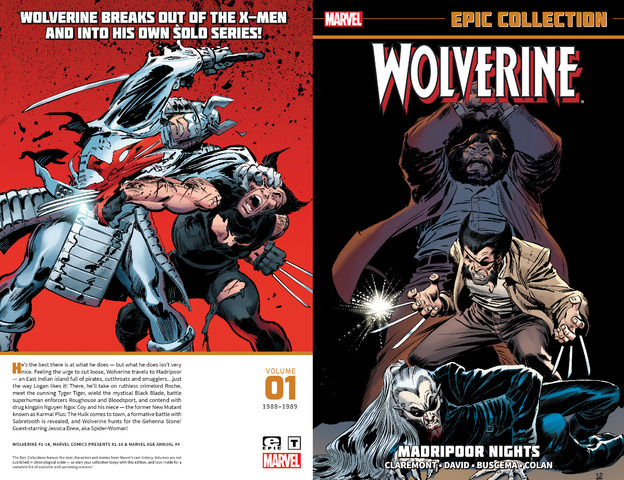 The Epic collection doesn’t skimp on the extras, so you also get the promotional material for the original WOLVERINE ongoing. The sales hook is that Logan is now unleashed, without the restraints of the X-Men’s moral code. 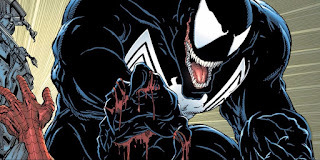 It means Tom DeFalco’s now in charge, and he’s less squeamish at the thought of Logan killing. Even so, Logan’s not too lethal in the opening arc. He only kills when in life or death situations, or to save an innocent. Also, there’s little-to-no blood in any of these comics. The story has Logan entering Madripoor, following an off-panel encounter with a dying man. He’s obligated to deliver a message…or to deliver a locket. The continuity’s a bit choppy in the opening chapters. Eventually, we discover that an acquaintance of the X-Men has a new life in Madripoor, and is plotting to overthrow the local crimelord. Problem is, she wants to take his place. The character is Tyger Tiger (just try keeping that specific order straight), a meek banker that was kidnapped by the Reavers when they realized they had too much money. Tyger was supposed to be their accountant, but the X-Men interrupted their brainwashing process. Claremont can at times obsess over minor details, and I’ve always thought this was a clever angle to play. What does a team of efficient cyborg thieves do when they have so much money they can’t spend it all? Well, what does any billionaire do? Tyger wasn’t fully turned, but she isn’t her old self, either. Rejected by her family and the Hong Kong banking community, she’s found a new home in the seedy world of Madripoor. The makings of a great character are here, even though Tyger disappeared a few issues into the book’s run. Claremont’s setting up a parallel between Logan’s inherent dichotomy and Tyger’s identity struggle. Something could’ve been done with this, but instead she ended up a forgotten, not-quite love interest. Wolverine sides with Tyger, taking on Roche and his major henchman Razorfist. I realize he’s just here as muscle, and is killed off quickly, but this design hasn’t aged very well. I think we were in the final days of legless unitards being okay in comics. At story’s end, Tyger’s in position to rule Madripoor’s underworld, and a conflicted Wolverine sticks around to act as her conscience. That’s the setup for the regular series, which had potential, until pretty much the day Claremont left the book. I read most of these issues for the first time in the Essential reprint. 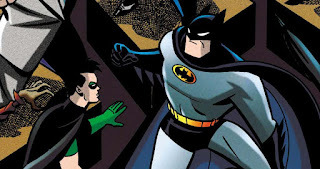 The Buscema/Williams/Green art does lose something when colors are added. There’s a depth to the drawings that just doesn’t translate with color. Buscema famously hated superheroes, and I suspect Claremont’s pitch of doing the book as TERRY & THE PIRATES was his way of appeasing Buscema. Plus, Claremont wasn’t thrilled at the thought of a monthly WOLVERINE book, either. He likely was looking for a way to alleviate his own boredom. This issue, Logan formally adopts his Patch disguise, which is literally an eyepatch. Launching a solo WOLVERINE book while the X-Men were believed dead is an early case of Marvel allowing commercial interests to overrule internal story logic. It seems like a minor issue now, but I could see Jim Shooter fighting his bosses over this. 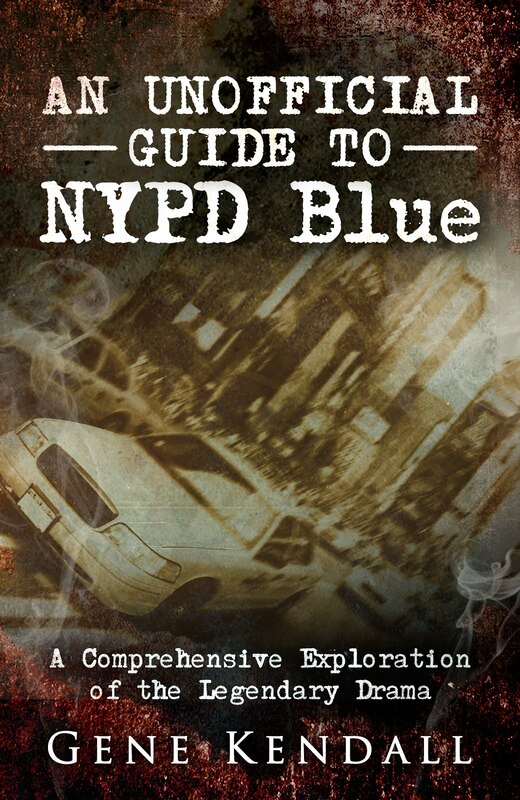 DeFalco was more of an attitude of publishing what he knew the fans wanted. And they wanted WOLVERINE, every month. Interestingly, Wolverine comes across a different courier who’s been tortured by savages, but now it’s on-panel. 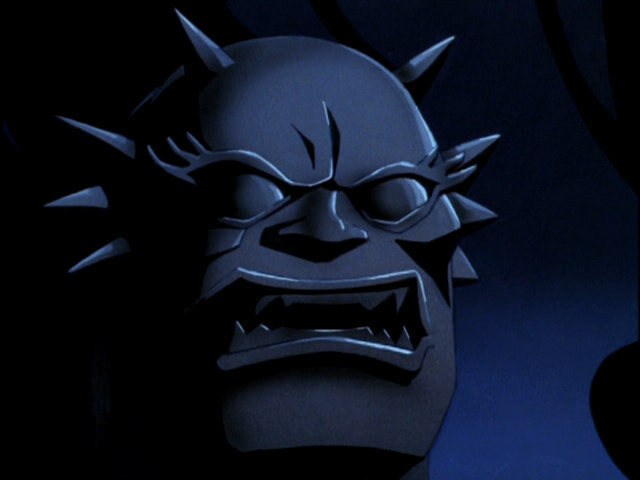 Coincidentally, the item he’s in charge of also has ties to Madripoor, and Wolverine’s ex, Mariko. 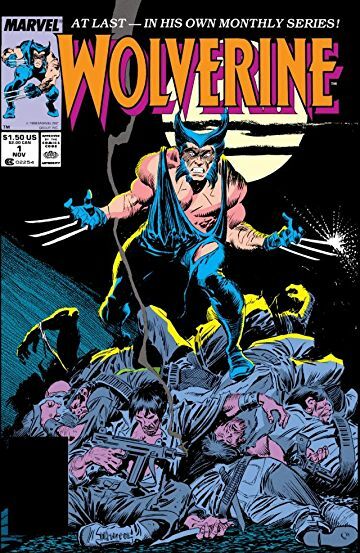 Mostly, the story’s an excuse for Buscema to draw what he likes, and for Wolverine to “cut loose” in a way fans weren’t used to seeing. All of this would seem pretty tame by today’s standards, though. Even when Logan’s cutting through an army of thugs, his narration spells out his specific moral code. If you’re counting the Claremont tropes, we have a possessed hero, a few “caper”s, and one “rabbit” as a verb. Honestly, this stuff rarely bothers me. I certainly didn’t pick up on them as a kid, and the scripts don’t read as lazy to me today. Claremont continues to introduce old SPIDER-WOMAN characters, with Jessica and Lindsay officially joining the cast. 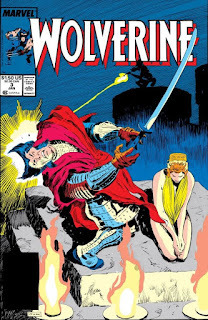 They’re tracking the Black Blade of the Yashida Clan, which connects not only to Wolverine’s rarely seen love interest, but occasional Claremont favorite the Silver Samurai. There’s some character work amidst the action -- Lindsay gets drunk her first night in Madripoor, and discovers her bartender is from the same area of Long Island… Logan sees the possession of the Black Blade as a parallel to his berserker rages…more talk of Logan’s moral code -- Claremont rarely wrote generic fight scenes. Essentially a Lindsay McCabe solo story, as she works to free Logan/Patch of the possession of the Black Blade. It’s odd to think of the effort that went into creating a supporting cast for Wolverine, given that his standard solo adventures will entirely drop the concept. Probably because so much of the WOLVERINE solo book turned into fill-ins, which don’t lend themselves to large casts of characters. Then Larry Hama took over the book, and he seemed to think Jubilee was all the support Wolverine needed. The story ends with the Silver Samurai taking possession of the Black Blade, and the story spinning a reason why this could be a good thing. Not a bad opening arc, overall, but I’m surprised that so little of it focuses on Madripoor. I have to also give credit to the Epic team for reprinting all of the Wolverine Gallery pin-ups. The Essentials skipped most of them. One consistent trait is just how INconsistent the artists are drawing Wolverine’s hands. Sometimes he has the metal housings on his actual knuckles, sometimes he doesn’t. It’s like I’m watching the ‘90s cartoon all over again. For the record, the metal housings are on Wolverine’s gloves. He also has housings under his skin that bulge out when he extracts his claws, but ordinarily, Logan’s hands look normal. 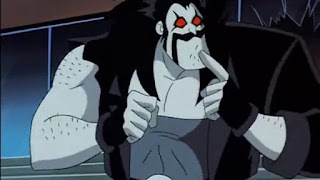 My latest CBR piece looks back on Lobo's debut in the DCAU...can you guess which of his catchphrases was banned as soon as the censors heard it spoken aloud? You know those internet lists that provide 10-15 justifications for a lofty premise? 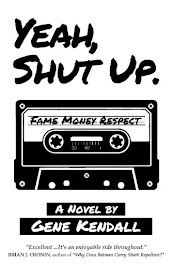 I wrote one of those.